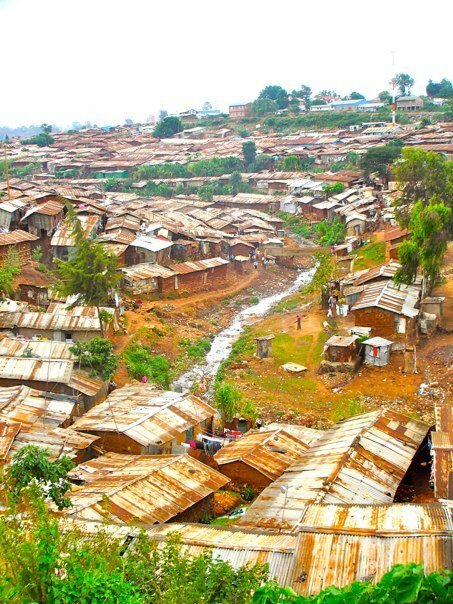 The IDP (Internally displaced persons) camps throughout Kenya have arisen as a direct result of the violent aftermath of the 2007 presidential elections. After results were disputed, the entire country faced violence which caused thousands of people to flee from their homes to several IDP camps across the country. The majority of the refugees are women and children as many men stayed to protect their homes and properties. Despite government efforts to resettle people into more permanent housing, many still remain in the camps where they first sought shelter. The work Agape Volunteers does at the IDP camp is varied but has the overall aim of providing sustainable aid that can reach as many people in the camp as possible. Agape Volunteers works closely with the IDP camp in Maai Mahiu where there are approximately 700 families living in basic tents with no running water, electricity or protection. In 2009, in partnership with Marafiki Community International, the Southern Cross Academy was built at the camp, with the help of many volunteers, and now provides free education for approximately 250 primary school children housed in the IDP camp. The work Agape Volunteers does at the IDP camp is varied but has the overall aim of providing sustainable aid that can reach as many people in the camp as possible. Medical volunteers regularly help with medical clinics where residents can come and receive free consultations and prescriptions as well as having the opportunity to receive free sexual health advice. Also, money has recently been spent connecting the camp to a safe and reliable water supply so that there is now running water available for the community and the school. In the near future, we have lots of exciting projects planned. In August 2013 work began on the IDP farm project where construction on a shed for livestock was started by workers from the camp with the help of volunteers. When the whole farm is completed it will contain cows, goats, and chickens with the aim of providing meat, eggs, and milk for the school children. Also, the construction of a new HIV testing clinic is in the pipeline to provide a more permanent place for residents to receive medical advice. Both of these projects are still in need of financial aid if you would like to help fund these vitally important projects, visit our donations page.